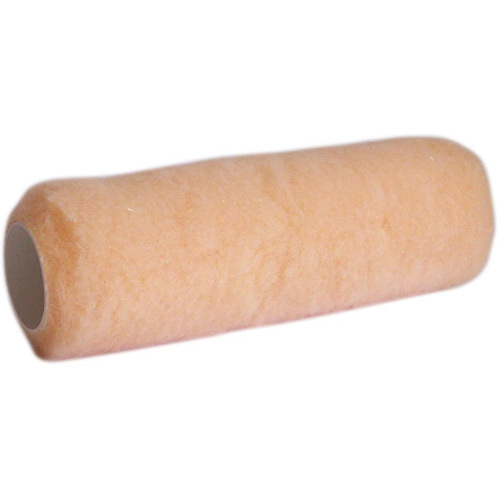 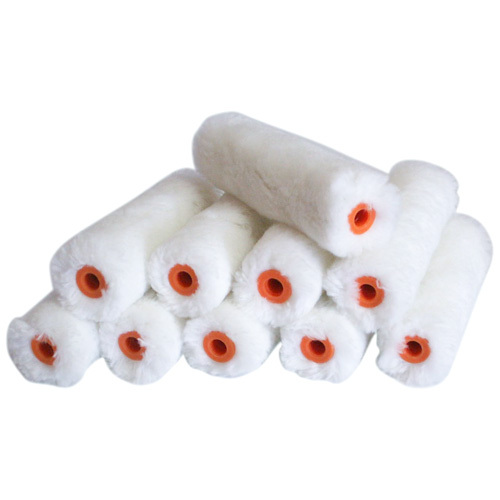 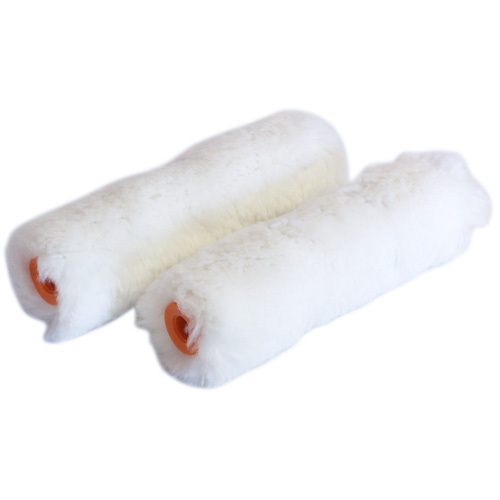 2 Emulsion Mini Roller Sleeves - Woven fabric medium pile roller sleeve for smaller areas of emulsion. 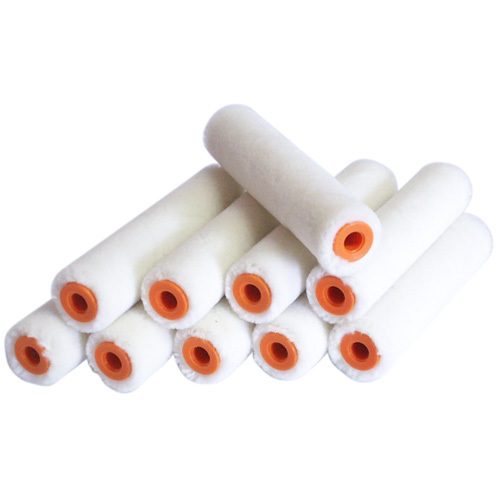 10 Gloss Mini Rollers - High density foam roller for painting larger areas of gloss. 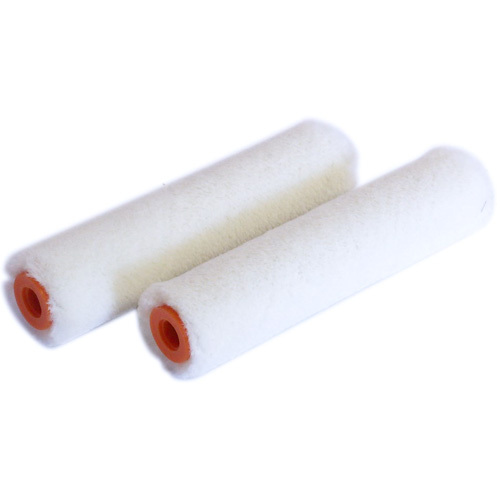 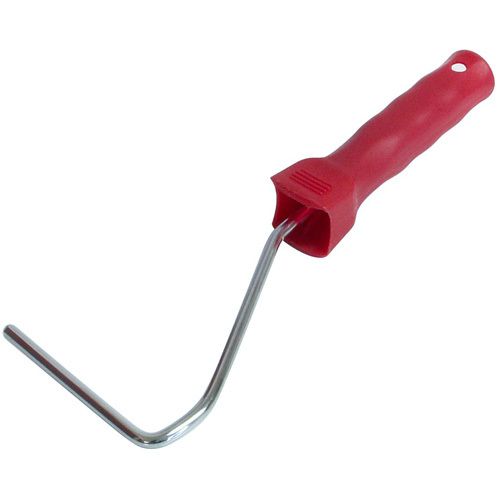 2 Emulsion Mini Roller Sleeves - Medium pile roller sleeve for emulsion on smooth or uneven surfaces. 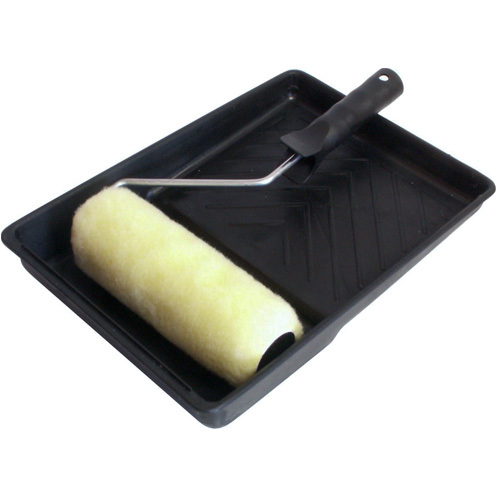 2 Gloss Mini Rollers - High density foam roller for painting larger areas of gloss.